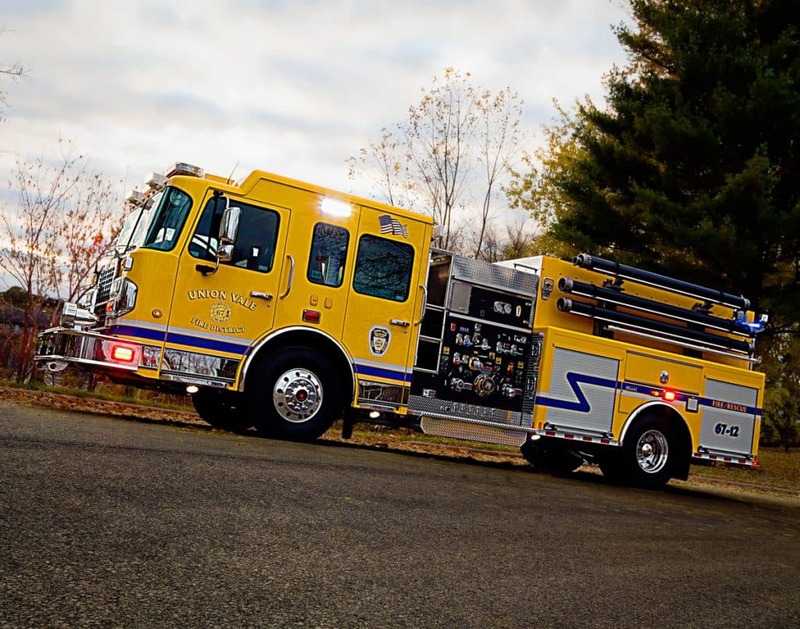 Our pumpers are customized for flexibility. 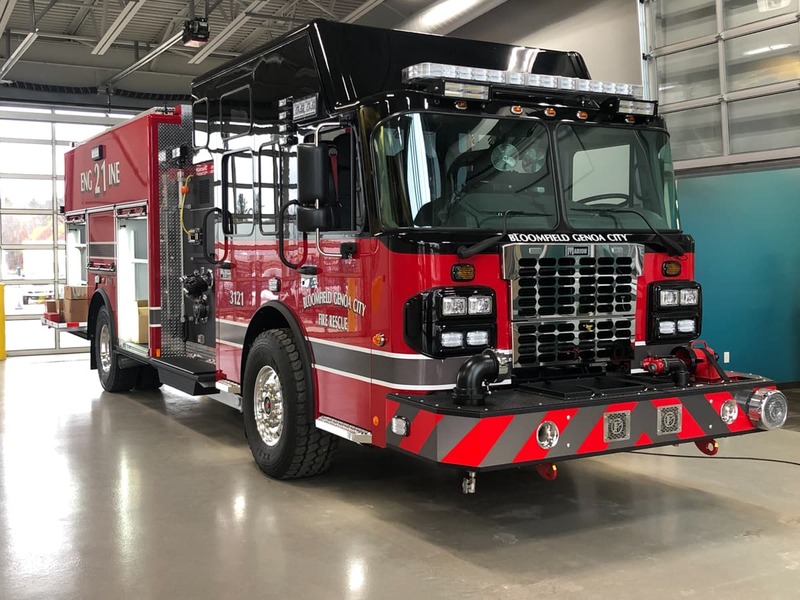 With a high-performance Marion pumper at your side, you're confident because you know it's designed and built for your department; every inch is customized to meet your needs. When you’re on scene, there’s no margin for error. You need to be great ... every time, on every call. 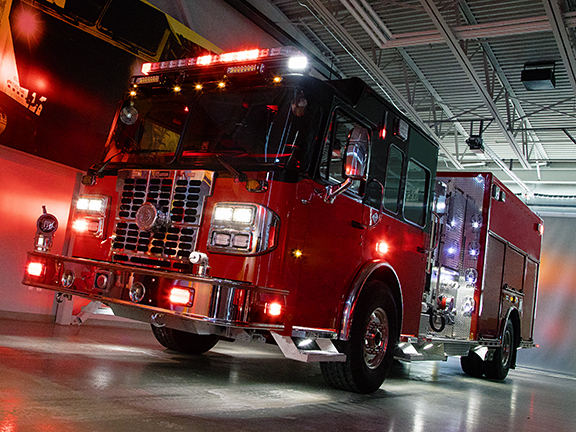 The right materials—Marion’s standard stainless steel piping, multiplex wiring, and aluminum body construction reduce downtime. A reliable pump—Pair your selection of any size Hale, Waterous, or Darley Midship pump with a lifetime guaranteed 500- to 3,000-gallon water and foam tank. 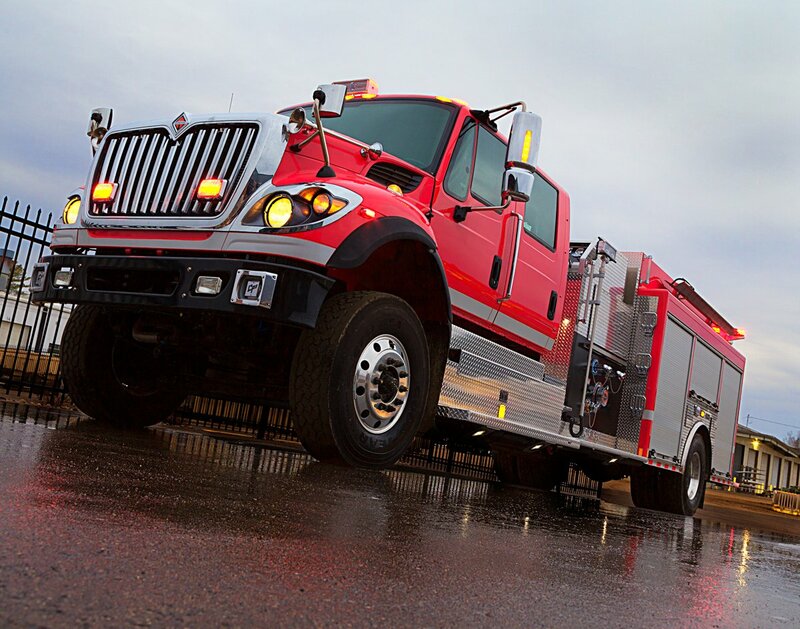 Drive assured on a solid foundation by choosing the chassis to form the base of your Marion pumper; select from a custom (Spartan) or commercial (International, Freightliner, Ford, Kenworth or Peterbilt) chassis. 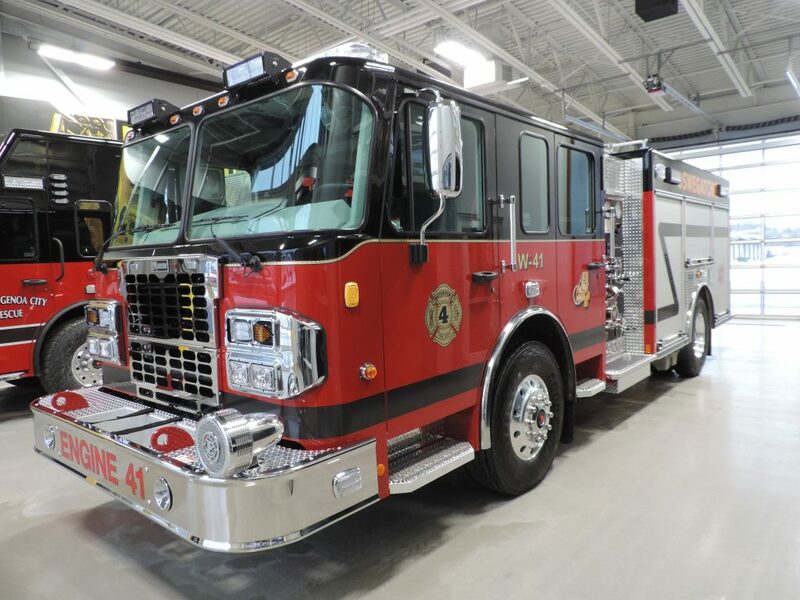 Control fires with the right pump by choosing from any size Hale, Waterous or Darley Midship pump. 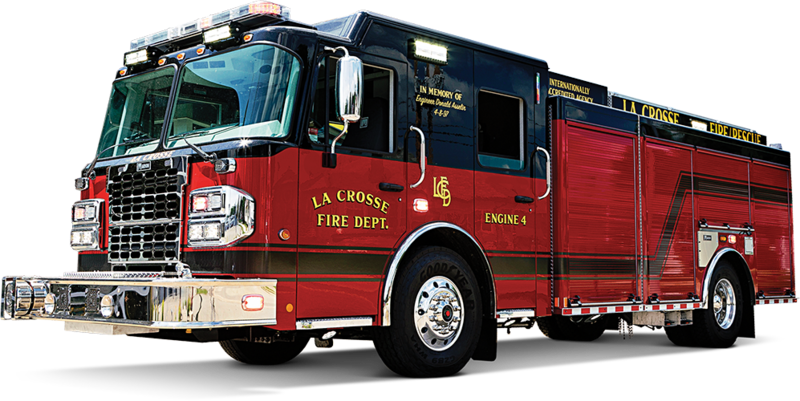 Fight fires with your right-sized tank with options ranging from 500- to 3,000-gallons with integral foam available; lifetime warranty is standard. Store items where you need them with full- and split-depth compartments that are completely customizable, depending on body and tank design. Transport ladders and equipment safely with brackets, racks, built-in or customized storage in your desired location.